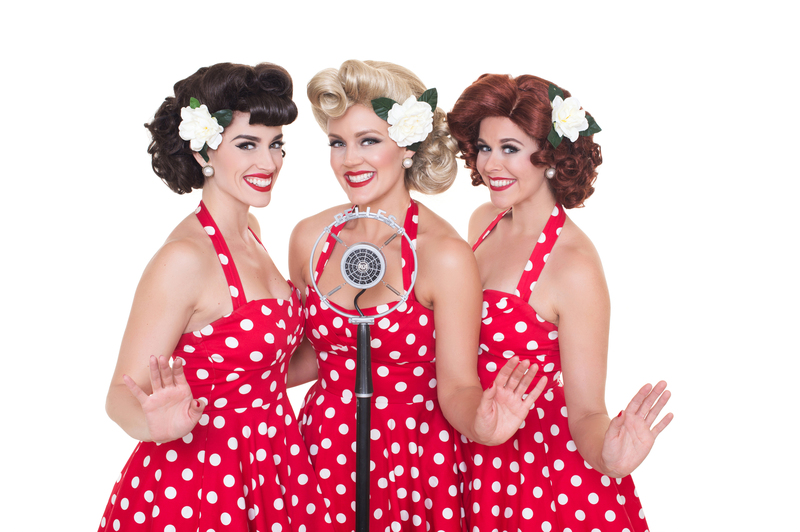 The Beverly Belles, Los Angeles’ Premier Vintage Singing Trios first launched in 2014 and is comprised of some of the most sought-after female vocalists on the West Coast. 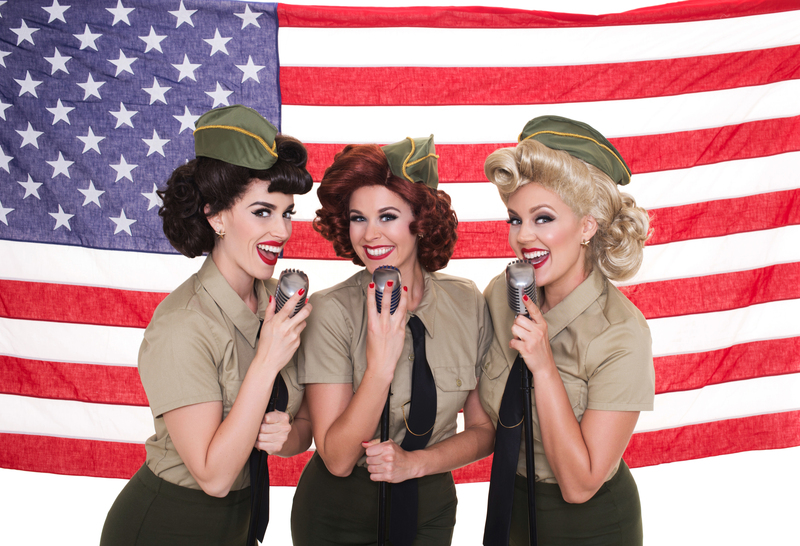 They take the music of the 30s, 40s, and 50s and put their own entertaining spin on it with fun choreography and charming banter - a sassier version of the Andrews Sisters or Chordettes! The lovely ladies have opened for Meghan Trainor, Katharine McPhee and Seth MacFarlane, headlined in Vegas, performed aboard Princess Cruise Lines, delighted holiday audiences at Disneyland’s Grand Californian; and have performed all over Southern California, Colorado, Montana and Idaho to standing ovations at every turn. 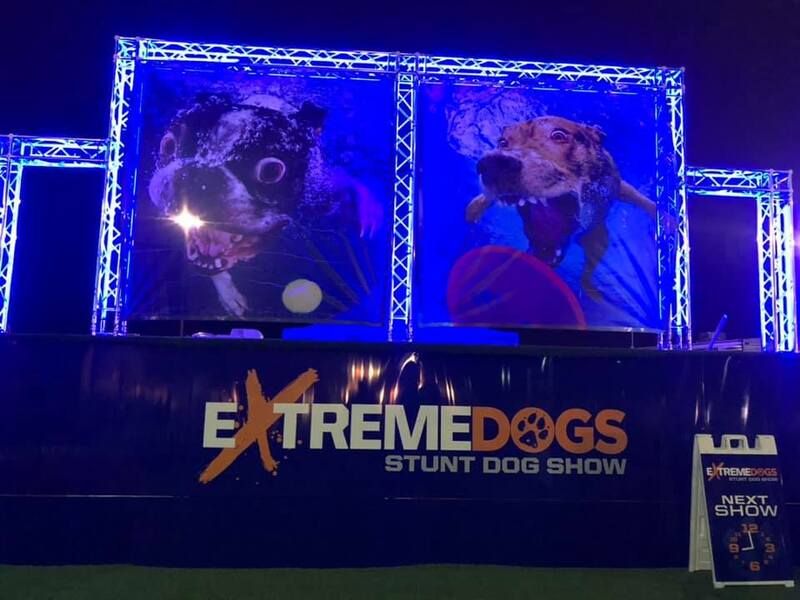 They also headlined aboard Cunard Cruise Line in 2017. 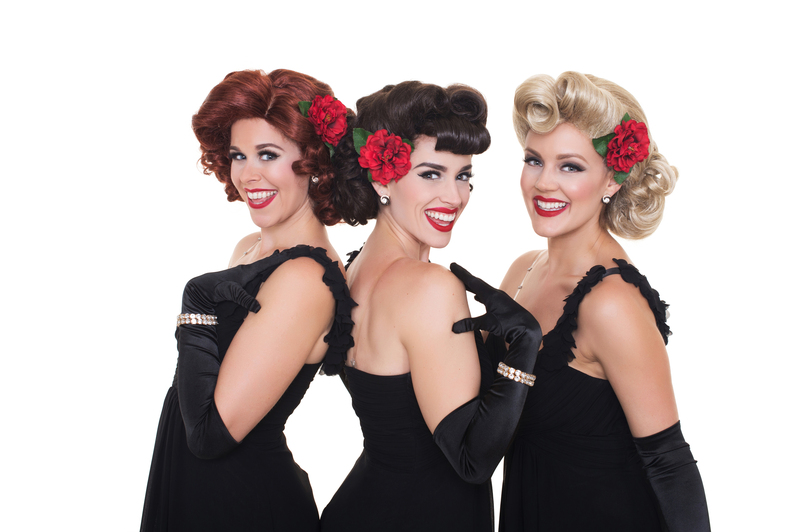 The Belles now have multiple trios in California and Colorado.